Unwritten Law’s “Unwritten Law” will be pressed on vinyl for the first time ever via SRCVinyl in celebration of the album’s 20th anniversary. The album has been mastered for vinyl and lacquers created by Kevin Gray, Cohearent Audio and pressed at RTI. 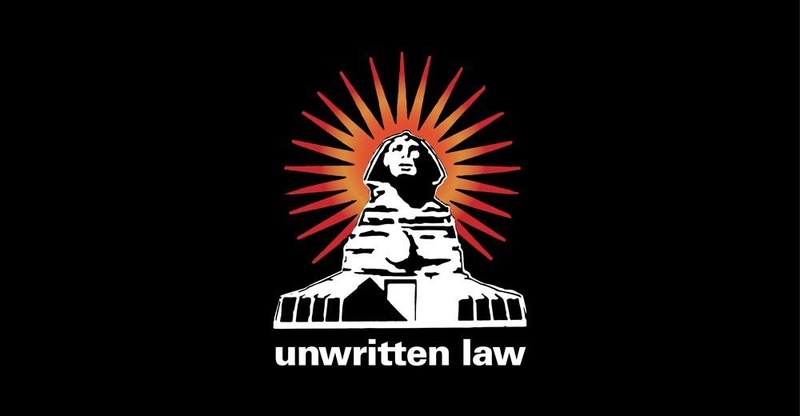 Constant touring and the support of fans have enabled Unwritten Law to rise above the glut of rock and punk bands that have saturated the scene since Green Day exploded in the mid-’90s. Songs like “Harmonic” and “Teenage Suicide” show a depth …of songwriting and arrangement that few other bands of the genre obtain. Scott Russo sings tight vocals over an extremely impressive killer rhythm section. “Cailin” became a staple on modern rock radio stations. Outstanding tracks include “Coffin Text,” “Lonesome,” and “Holiday.” UNWRITTEN LAW is a strong record from an extremely talented outfit.